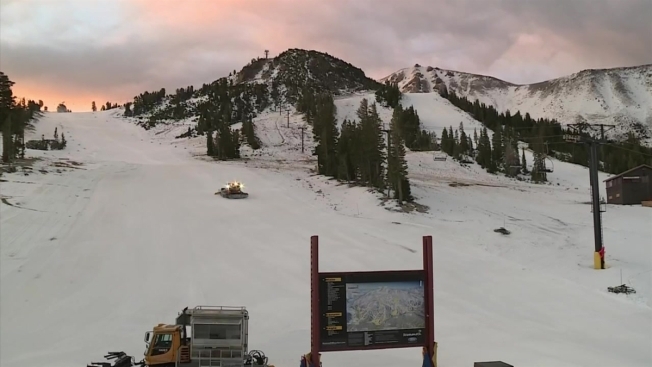 Mammoth Mountain is one of the resorts that will be included in the pass. A ski company that owns resorts from Quebec to Colorado says it will begin selling a pass next season that will give skiers and snowboarders access to 23 resorts in North America. The pass from the newly named Alterra Mountain Company will rival Vail Resorts' popular Epic Pass, which offers skiers access to 15 resorts in three countries. The dueling multi-resort passes are the latest sign of an industry that is becoming consolidated. Alterra said in a news release Thursday that the cost and other details of the Ikon Pass will be announced in the coming weeks. Among the resorts included in the pass are Mammoth and Squaw Valley in California; Aspen Snowmass, Steamboat and Winter Park in Colorado; Deer Valley, Alta and Snowbird in Utah; Jackson Hole in Wyoming, and Mont Tremblant in Quebec.